Home Hollywood Quincy Jones — Good Genes or Good Docs?! 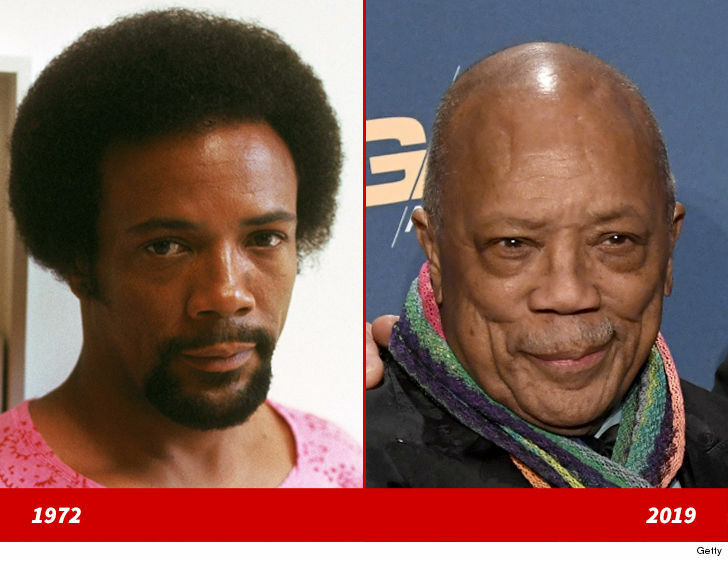 Quincy Jones — Good Genes or Good Docs?! Quincy Jones’ good looks are award winning! He’ll be good to you!